Paterson ,NJ— On Tuesday, November 18 the Passaic County Family Court system recognized 6 community members and their work with Passaic County CASA (Court Appointed Special Advocate). The volunteers were sworn in by Judge Joseph Portelli, who is the Judge overseeing the Children in Court case type. Passaic County CASA Staff Trainer, Deborah Morone, said that the character of this particular set of volunteers have been of great encouragement to her. “This group of advocates is one of the closest groups I have had in my 5 years of experience training our CASAs,” she said. Each year, hundreds of Passaic County children are brought before the court; reasons range from abuse and neglect to complete abandonment. 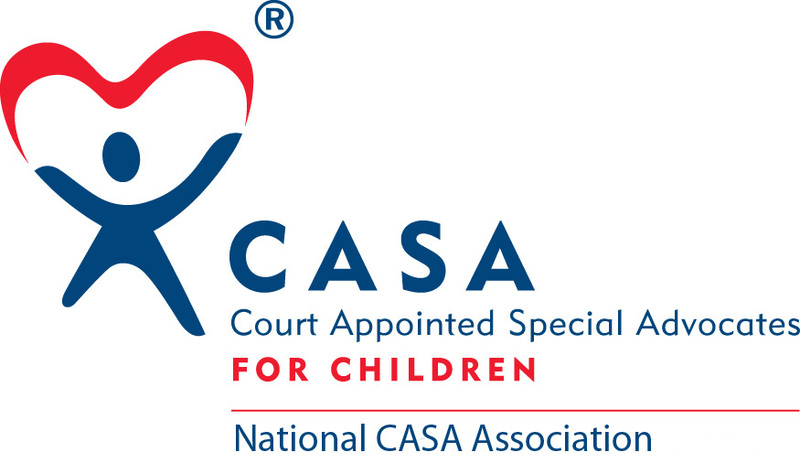 CASA independently trains its volunteer members to investigate these children’s situations, and report back to the court with their findings. CASA’s ultimate goal is that each Passaic County child find a safe and permanent home. Volunteers undergo 36 hours of training and three hours of court observation prior to standing before a judge for swearing in. Once completed, each member goes before Judge Portelli to swear an oath to represent and advocate for the community’s most vulnerable children. This is the third Passaic County CASA training group in 2014, and includes individuals from various professions and community groups. Executive Director Erica Fischer-Kaslander said because of the sensitive nature of the volunteer work, the organization looks for individuals with certain attributes. The next training class will begin in late March 2015. For more information about volunteering with Passaic County CASA, or how to make a donation, call 973-832-4002 or visit www.PassaicCountyCASA.org.